Police say a suspected abductor shot himself in the leg mid-crime in a vehicle near Saskatoon. 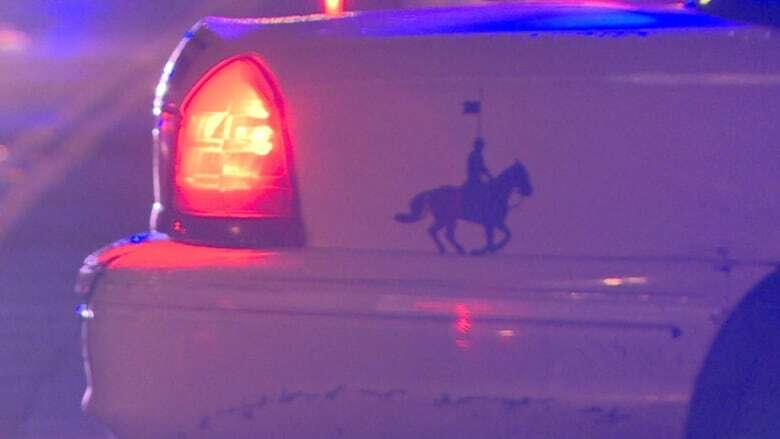 RCMP in Warman got a call Wednesday around 4:20 a.m. CST from a person who said they had been threatened at gunpoint at a gas station in Saskatoon, according to a news release. Police say the suspect, who had a sawed-off shotgun, forced the complainant to drive him outside of the city. The suspect then decided to take over driving, police said. While the suspect was driving, he dropped the shotgun onto the vehicle's floor. When he tried to retrieve it, it went off, hitting him in the leg causing "significant injury," the release said. The suspect stopped the vehicle, at which point the owner was able to pull the suspect out and drive away, according to police. Both the suspect and the victim contacted 911 for assistance at the same time. EMS and police arrived on scene and the suspect was taken to hospital. A 31-year-old man faces eight charges, including kidnapping with a firearm and extortion with a firearm. He is set to appear in provincial court on November 13, pending recovery from his injuries.